*For tickets purchased by phone―or by paying cash to the driver―the standard rate is $5 higher per person in each direction. Driver only has single passenger tickets.Cash walk-on passengers must have exact change. *For tickets purchased by phone―or by paying cash to the driver―the standard rate is $5 higher per person in each direction. Driver has only single passenger tickets. Cash walk-on passengers must have exact change. Senior/ADA should show card to the driver. *For phone reservations or cash walk-on fares paid to the driver - tickets are $3.00 higher for adults and $1.50 higher for Senior/ADA; Driver only offers single passenger tickets. Senior/ADA must have the Senior Gold or the ADA card from AAATA to qualify. Cash must be exact change. *For tickets purchased by phone―or by paying cash to the driver―the standard rate is $5 higher per person. Cash walk-on passengers must have exact change. ** The discounted advanced fares must be purchased online, book your reservations here. ***Children and youth 17 and under must be accompanied by a parent; unaccompanied minors 12-17 pay the adult fare. 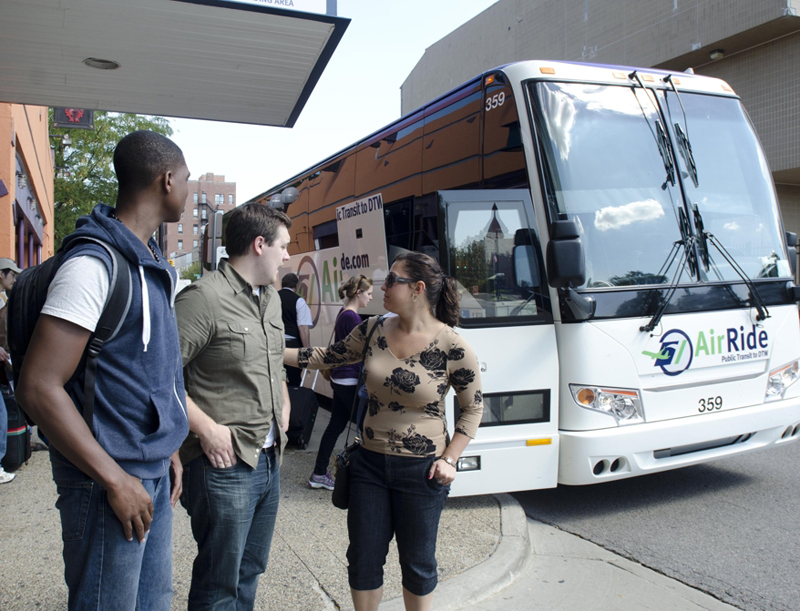 ****Fares from Ann Arbor to East Lansing must be prepaid. Driver will bypass Ann Arbor if no reservations have been made. *For phone reservations or cash walk-on fares paid to the driver-tickets are $3.00 higher for adults and $1.50 higher for Senior/ADA; Driver only offers single passenger tickets.Senior/ADA must have the Senior Gold or the ADA card from AAATA to qualify. **The discounted advanced fares must be purchased online, book your reservations here. 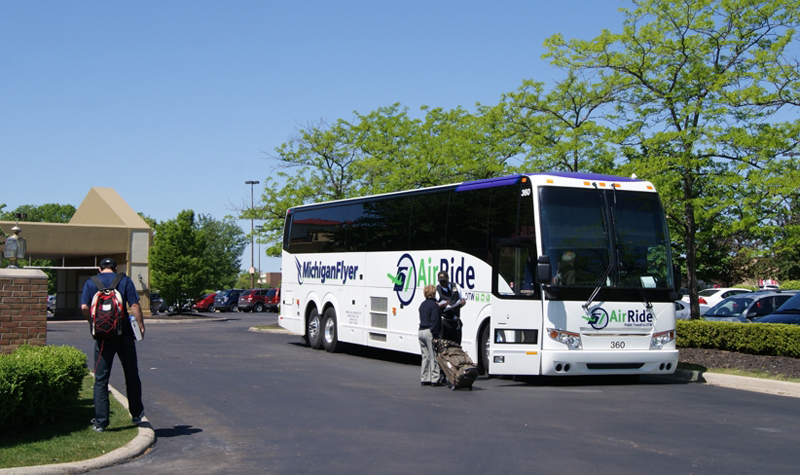 From Ann Arbor only, reduced AirRide fares are available for seniors 65 and older, or people who have a disability. To receive these discounts, an AAATA/TheRide-issued "GoldRide" or the Disability Card is required. If you already have one of these cards and would like to purchase discounted tickets online, book your reservations here. To apply for a "GoldRide" card click here. Children and Youth must be 17 years of age or younger and accompanied by an adult from the same household in order to pay the child fare. 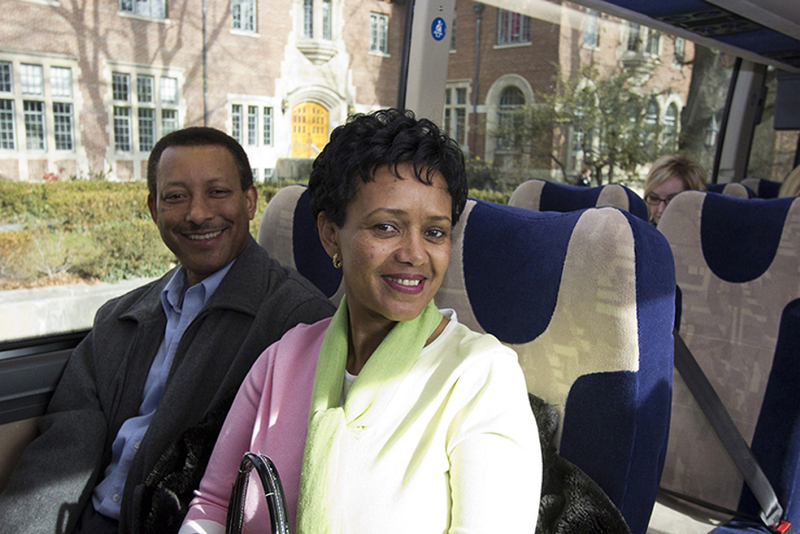 The more passengers traveling together, the greater your savings, so long as the fare for the entire group is paid with one credit card at the same time. 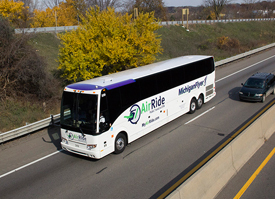 For example, the round trip fare between East Lansing and Detroit Metro Airport for a group of three adults is $42 per ticket (or $126 total), whereas the fare for one person traveling alone is $54 (or a total of $162 for three people traveling separately.) For groups of 20 or more, please call our office at 517-333-0400 to arrange for even greater savings. To qualify for a round trip discount, a reservation must be booked for the same number of passengers in both directions and from the same origin/destination points. 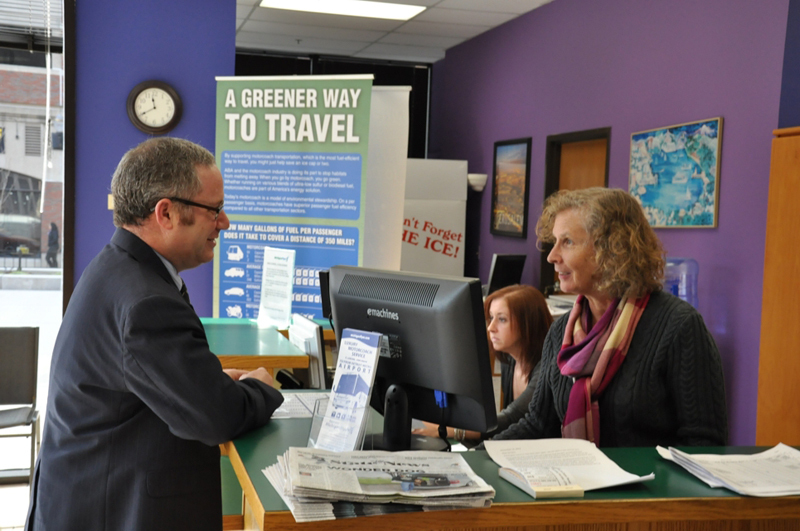 Travel Insured offers a variety of coverage options to protect leisure travelers from trip disruption from start to finish. Click here for details.